Al's Tree Surgery are happy to carry out vegetation management and Tree clearance projects for both commercial clients and as part of private projects. We have experience working in varied conditions and in line with particular requirements for a range of projects from river bank vegetation management to large scale Tree removals for construction sites. We have experience working on site for both development and regeneration projects and are able to supply construction site certified staff holding certificates such as CSCS. 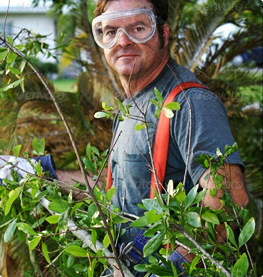 As Tree care specialists with experience working on larger scaled projects we are always willing to work with our clients to arrange the completion of works within short deadlines and with ranging requirements for working hours as we are very aware that projects can be impacted by specific and ranging needs that rely heavily on flexibility. We therefore are able to offer a seven day a week programme and night shift work to clients whom require these services. We offer our services to a range of customers from Property Developers, builders and larger construction companies to rail & utility companies, schools and architects. 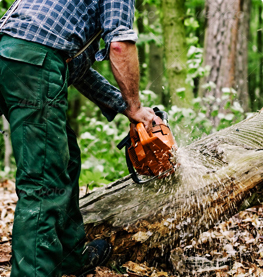 We understand that site work can vary and offer a free quotation service in order to offer accurate advice and information to prospective tree site clearance customers.